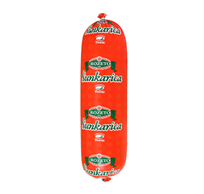 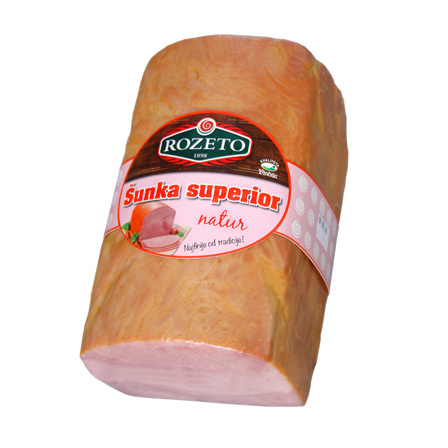 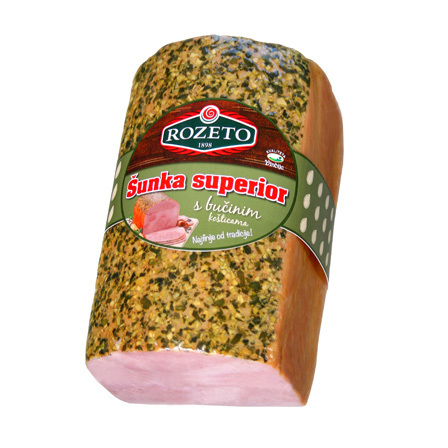 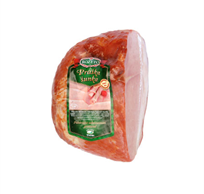 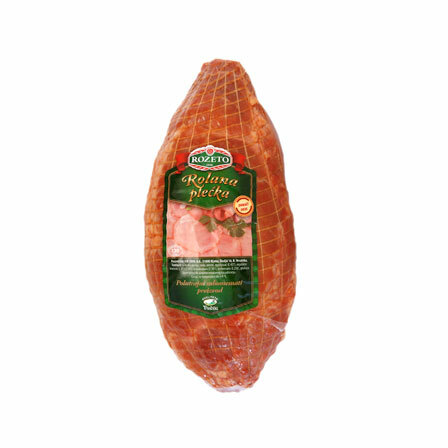 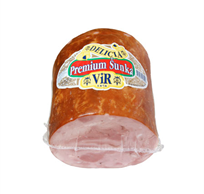 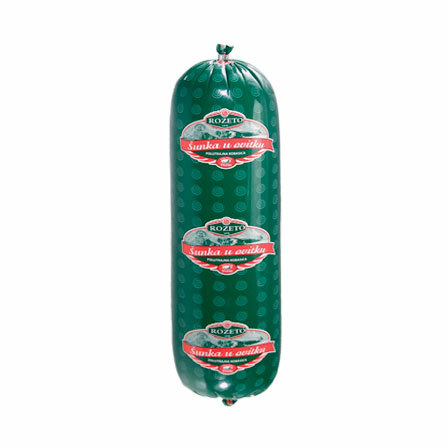 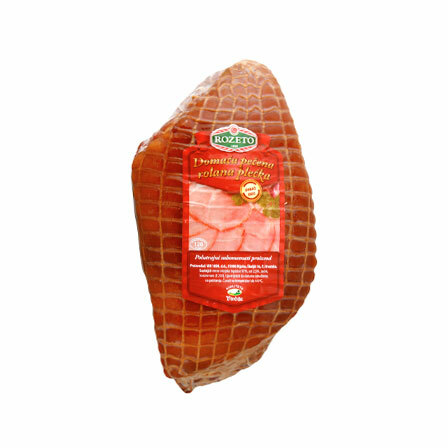 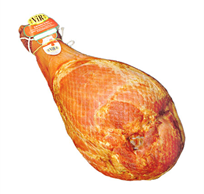 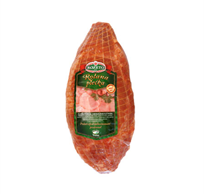 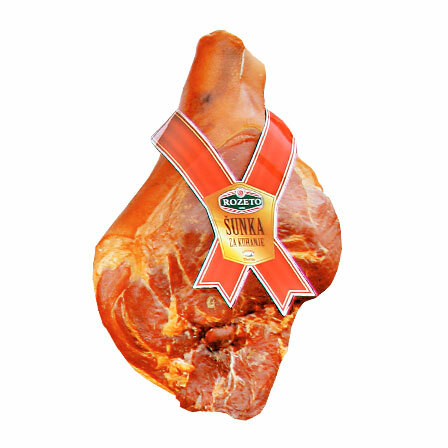 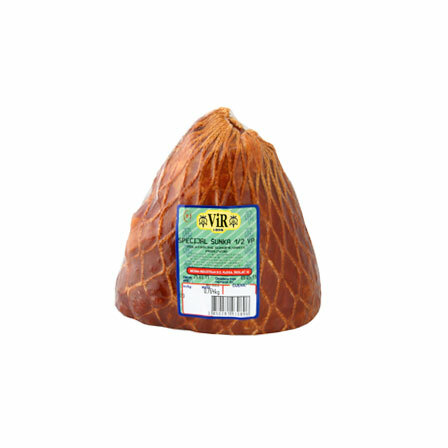 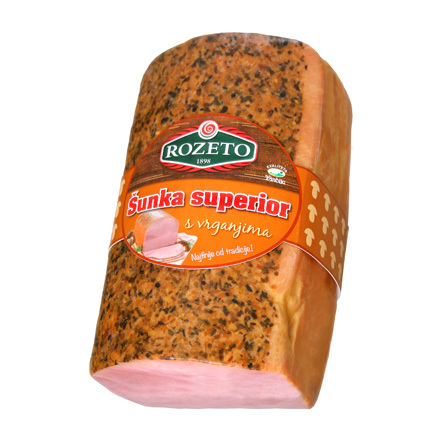 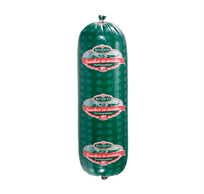 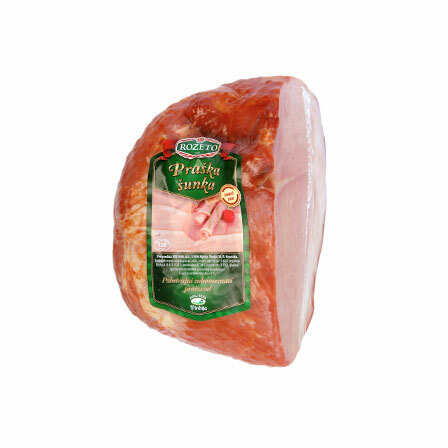 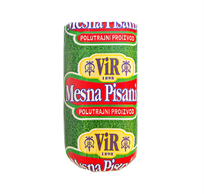 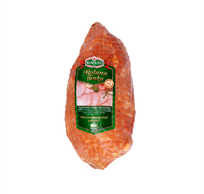 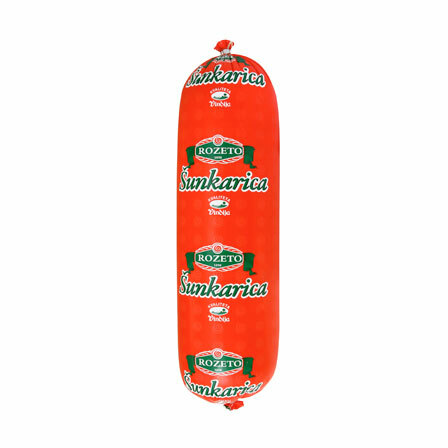 Looking for a ham that will enchant your palate in a wonderful combination with all the favourite pizza ingredients? 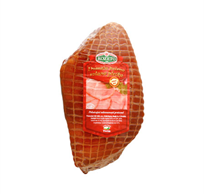 Preparing a feast for a group of gourmands whose highlight of the day will be the traditional cooked ham or you are preparing an exceptional gourmet sandwich? No matter what the occasion, our hams are ready for your feast! 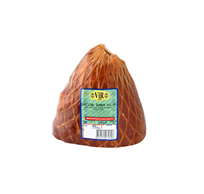 Vir ham is packed in various ways in order to be more accessible and to answer the demands and wishes of a wide circle of consumers. 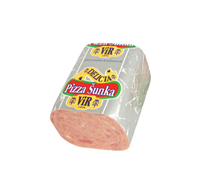 We offer vacu-packed ready-sliced products or whole pieces which you can find on the meat delicacies section of your local store.